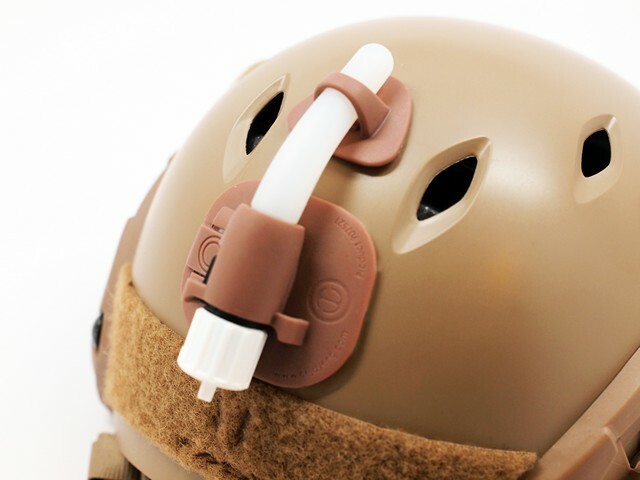 “The FlexLight-Stick™ Mount provides a simple way of attaching any of the Cejay FlexLight-Stick's to helmets, uniforms, packs or other objects with its included Hook and Loop peel and stick backing. 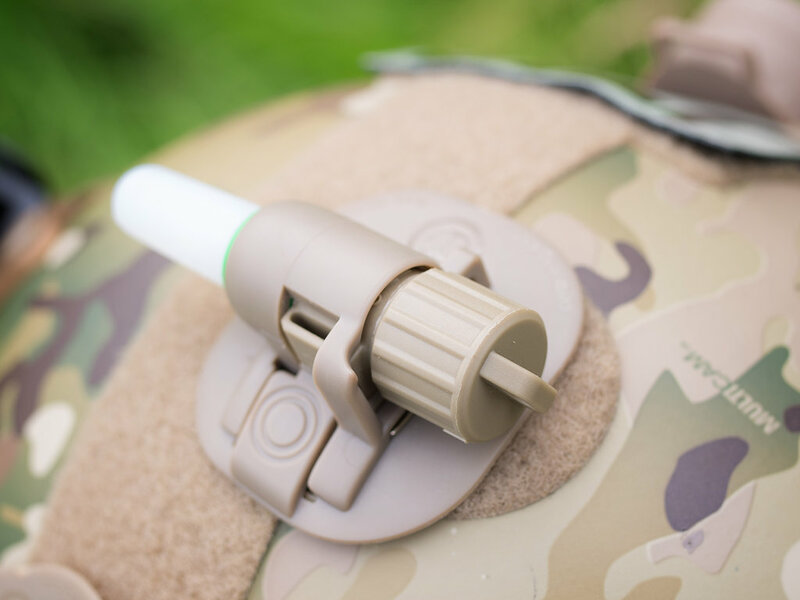 "The FlexLight-Stick™ Mount provides a simple way of attaching any of the Cejay FlexLight-Stick's to helmets, uniforms, packs or other objects with its included Hook and Loop peel and stick backing. 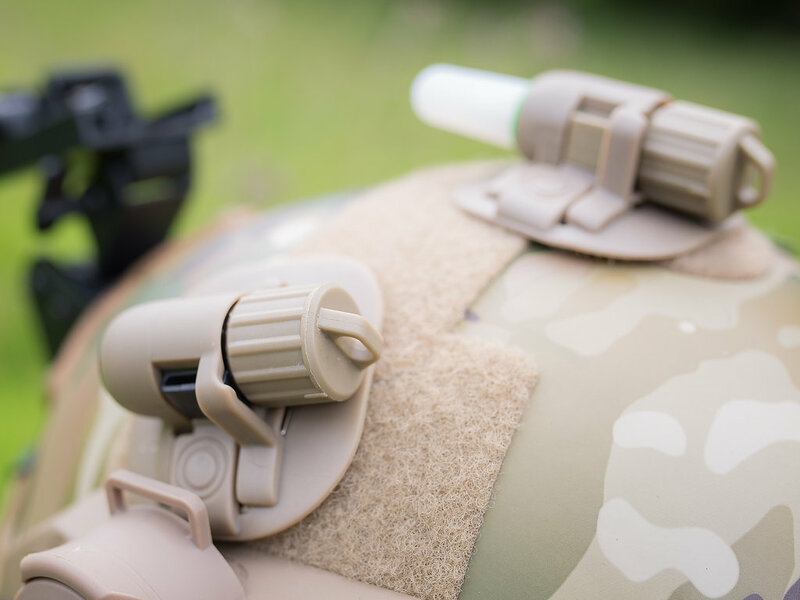 FlexLight-Stick's can be easily changed out with a push of a button allowing the operator to fit the type of FlexLight-Stick™ or MK10 Finger light needed for mission or training. 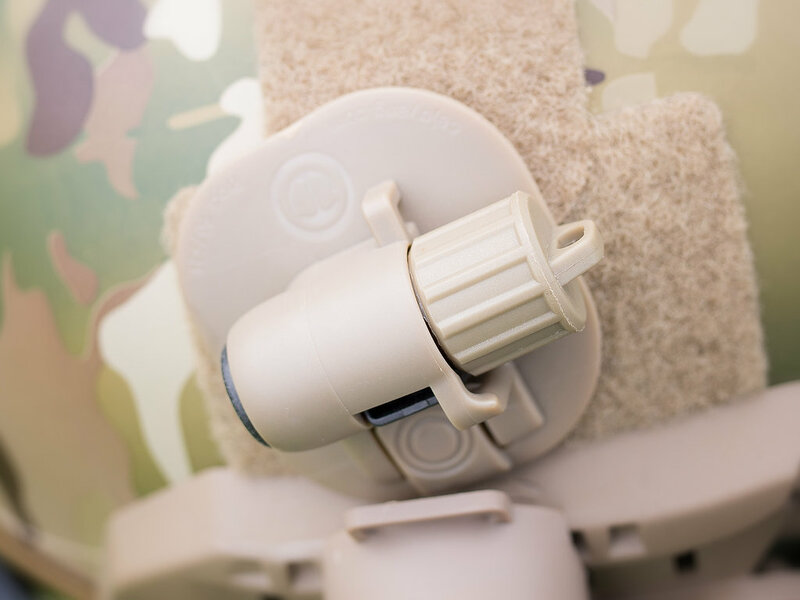 Made of flexible rubber, the FlexLight-Stick™ mount can be flexed to fit a variety of surfaces. 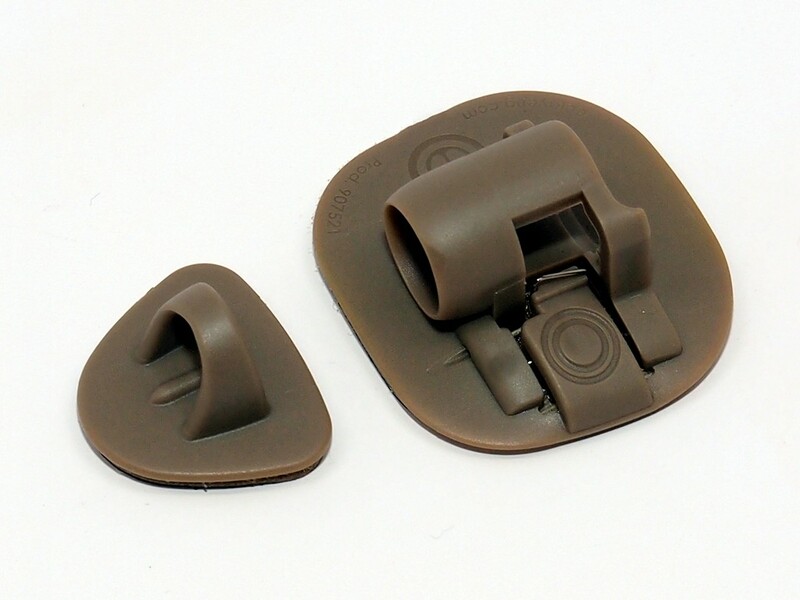 A 550 cord attachment point is also provided.